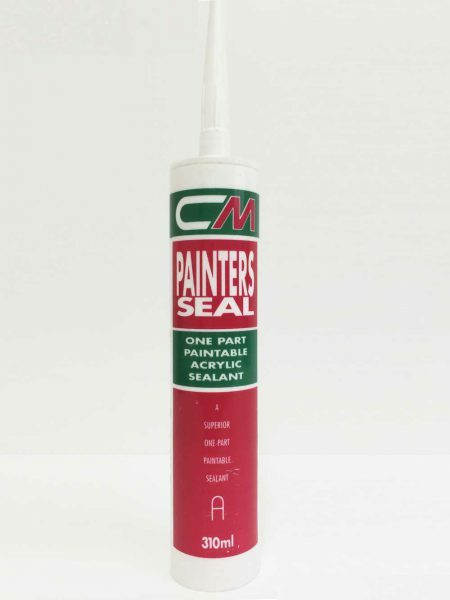 CM Paintseal A one part emulsion material that sets upon exposure to the atmosphere and forms a durable, flexible seal. CM PAINTSEAL may be used both internally and externally and contains a fungicide to discourage mould growth. Good adhesion to most common building materials including plaster, concrete, wood, brickwork and anodised aluminium. CM PAINTSEAL can be easily painted or papered over, making it an ideal as a general decorating and renovating filler. 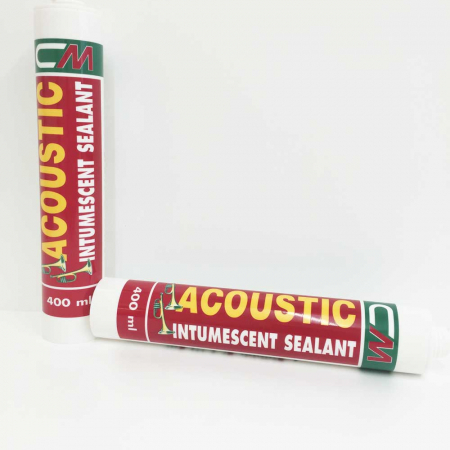 CM PAINTSEAL is a dispersion sealant, which will achieve excellent adhesion to a drying surface e.g. concrete, timber etc. Such surfaces can therefore be sealed when damp, but not wet. 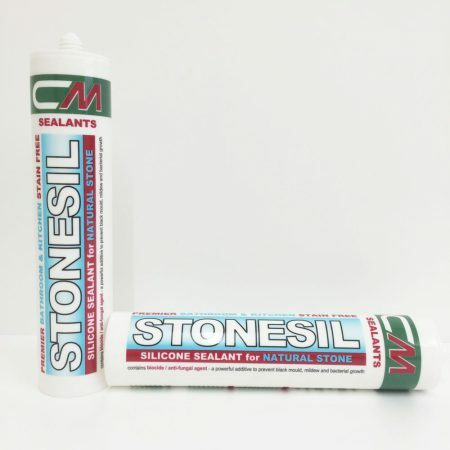 Surfaces to which CM PAINTSEAL is to adhere, must be clean and free of any loose material, standing water or contaminants which otherwise may impair the bond. Porous surfaces may be damp but not wet. Non-porous surfaces such as aluminium should be cleaned with a suitable solvent such as Xylene. In large gaps the depth can be reduced using CM FOAM. For perimeter pointing where a fillet is to be applied, the minimum measurement across must be 10mm with minimum depth of 6mm. After 1 hour from application, the sealant can be overpainted.